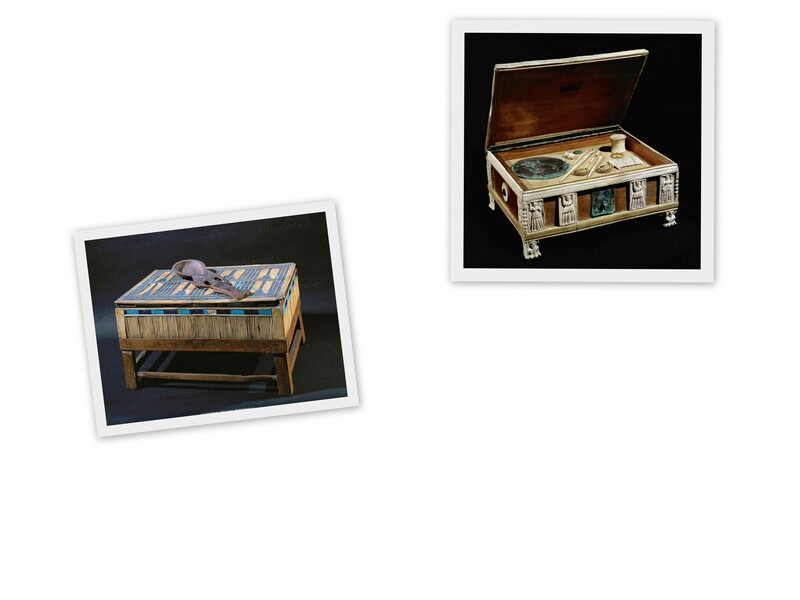 Everyone know the story about two nail art masters of ancient Egypt Niankhkhnum and Khnumhotep who shared the title of Overseer of the Manicurists in the Palace of King Niuserre. 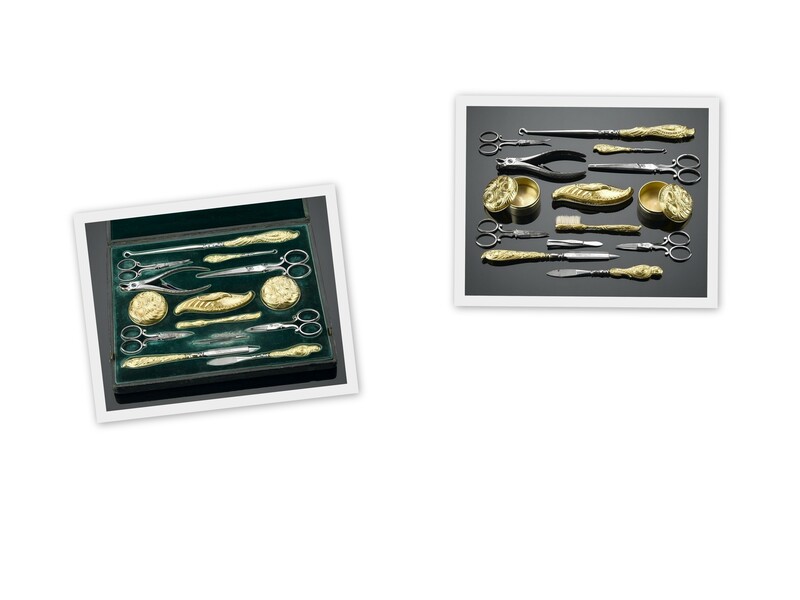 Archeologists also excavated manicure sets used in 3200 year B.C. Some of mummies were found with polished nails, as polish ancient masters used henna. I already mentioned nail art in my older post, so today we will be talking about the tools. 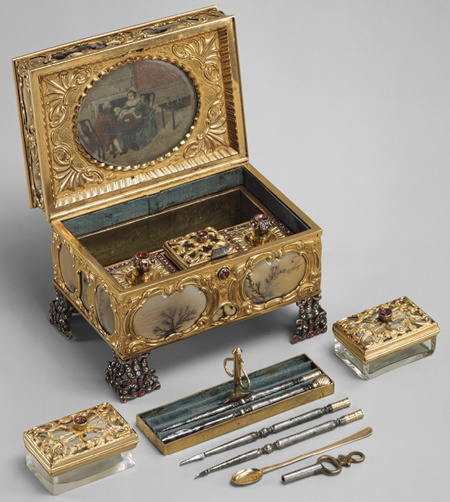 Manicure sets of 18th century. 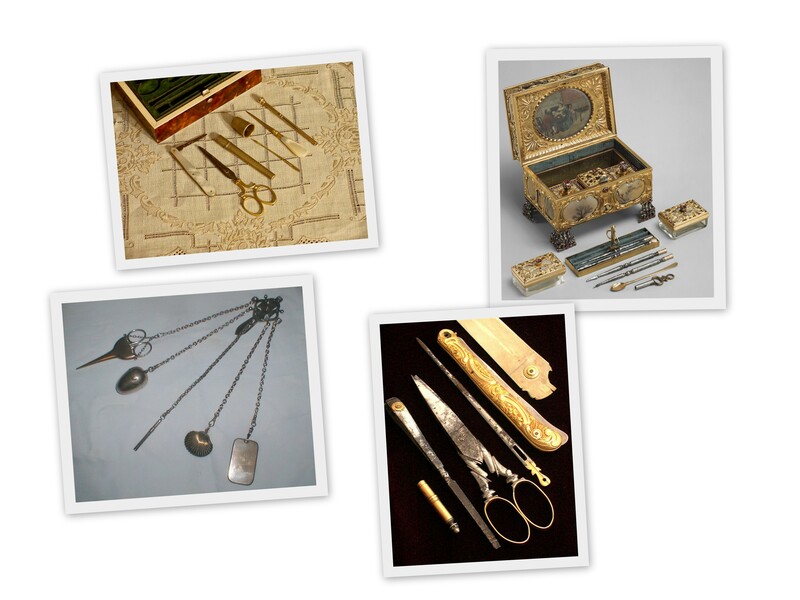 Manicure tools and scissors were essential part of cosmetic or sewing set, or were just hang up on the belt or woman’s chatelaine. Manicure in Europe of that time was quite simple: shortening, cleaning the nails and polishing them with special stick covered with suede. Later special brushes were invented. 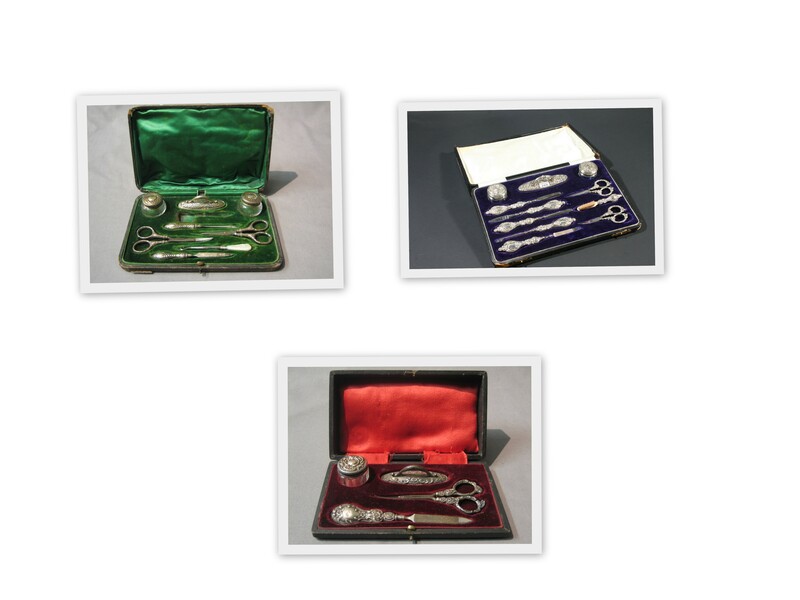 Some manicure sets even had cuticle scissors. 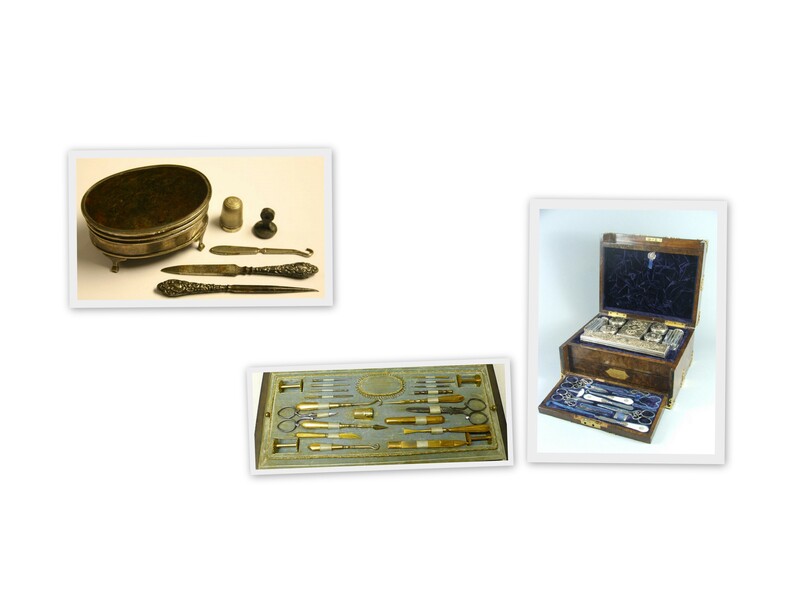 Manicure sets of 19th century. 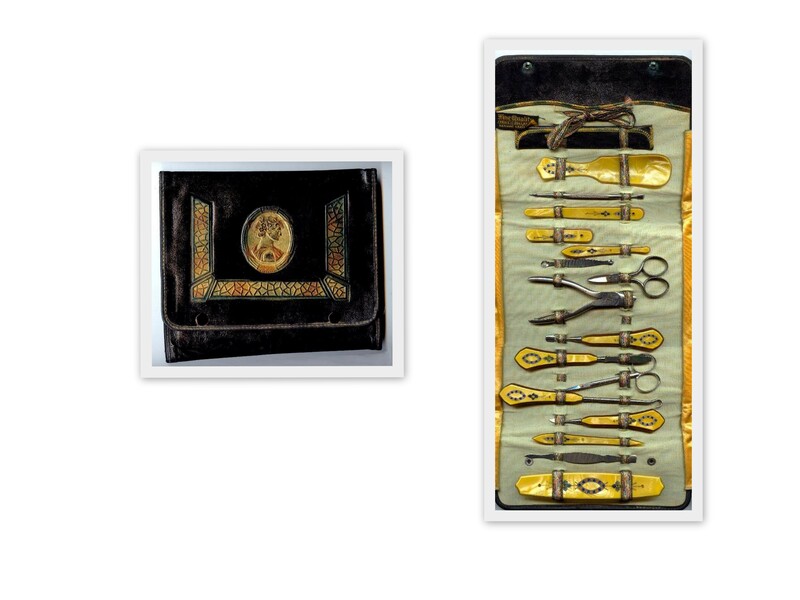 During the 19th century manicure was equally popular among women and men; men had to take care of their hands and nails. As for the nail length, people maintained short, natural look. 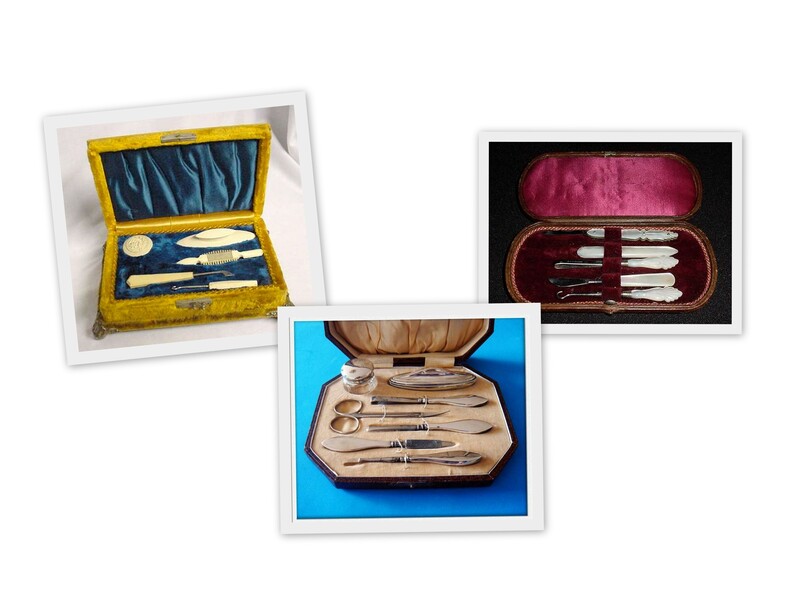 Manicure tools were must in special set along with toothpicks, ear sticks, perfume bottles. 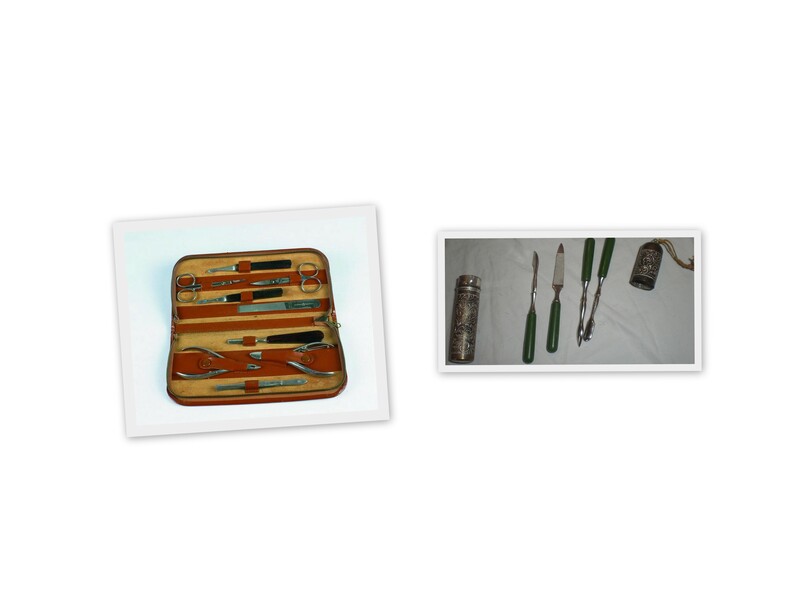 By the beginning of 20th century nail care already become important part of world of business, and “sets for nails” were available in most of the shops. I have to mention interesting thing, men of that time used those tools much more often compare to modern men. 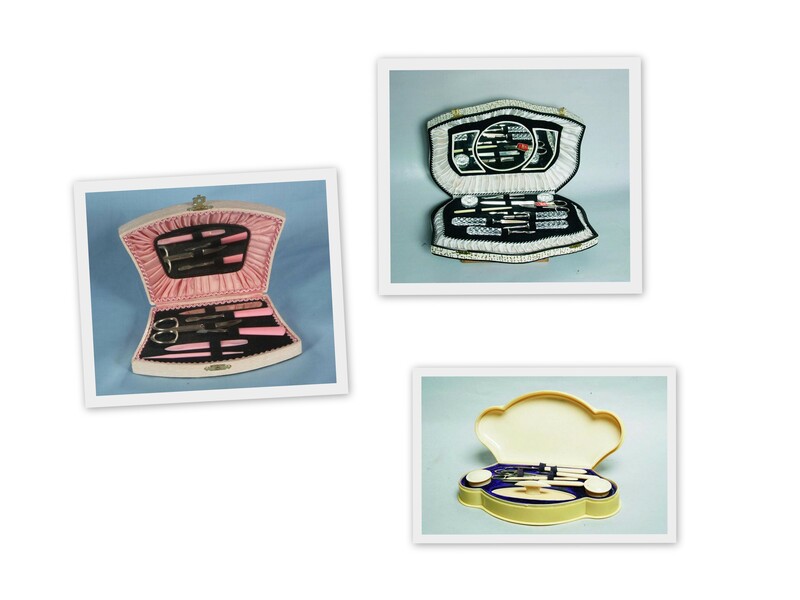 Art deco manicure sets 1920-1930 years. 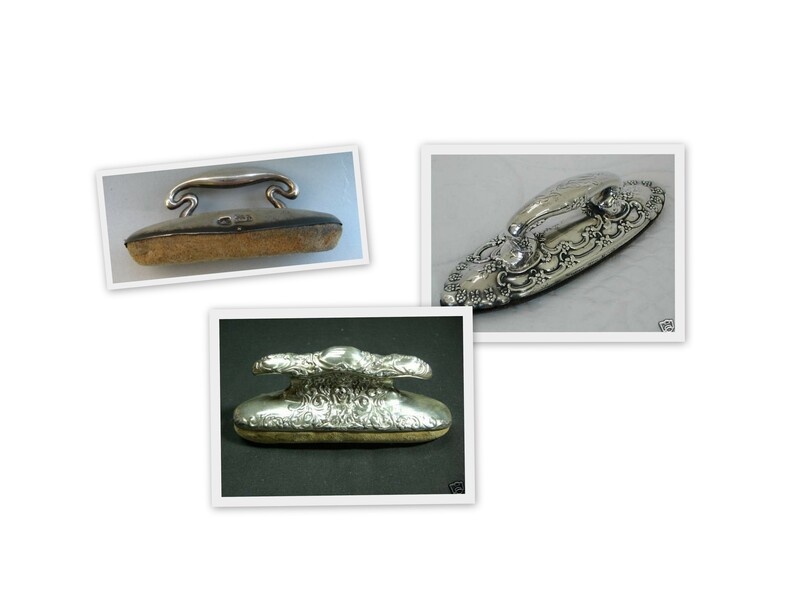 Time goes on, industry of nail-tech and nail art develops every day, as well as nail care industry. We might not have incredible accessories hand-made from Jadeite or Ivory, but we still can get some unique hand-decorated nail care tools. ← How many hand creams do we need?